← I-Go Moving and Storage Co. receives another positive customer review from moving customer! Omaha Movers, I-Go Moving and Storage, enjoyed the article about what you should demand out of your real estate agent! 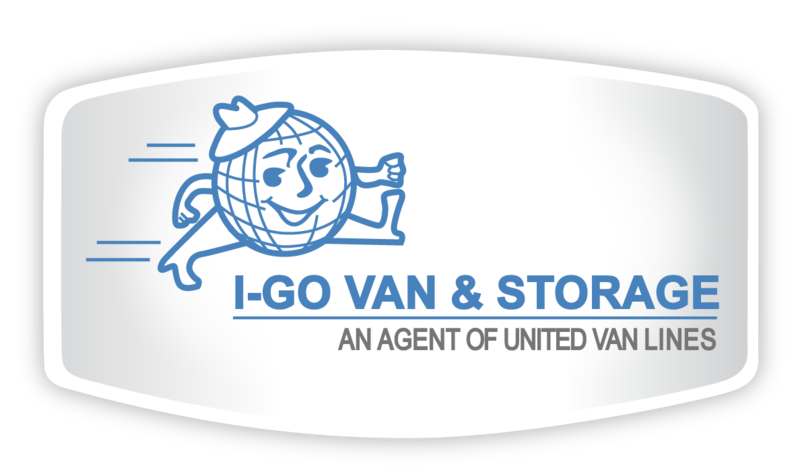 I-Go Van and Storage Co. likes #4 in the following article because we want to be in the conversation when it comes to having a smooth relocation! I-Go wants to partner with agents who have customers looking for a full service move!